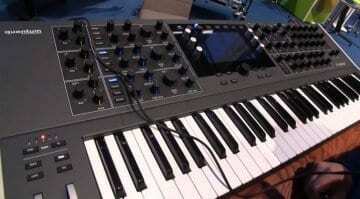 The Quantum synthesizer was one of the most innovative synthesizers we saw at last years NAMM. 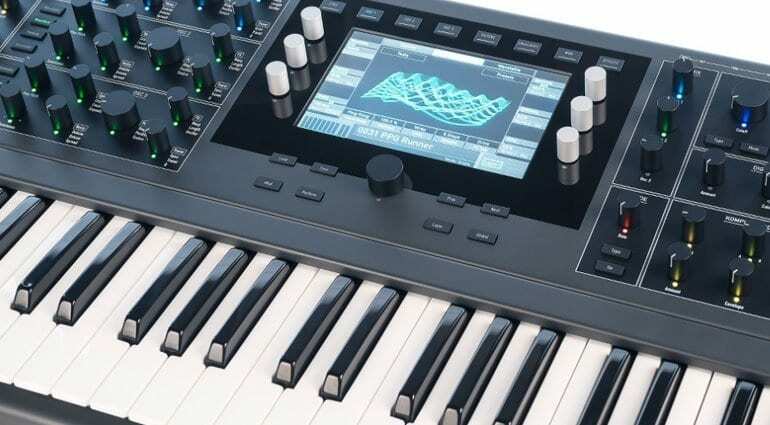 It oozes in the synthesis engines with Wavetable, Waveform, Resonator and Particle forms combining through the three oscillators to give it an extraordinary sound. The V2.0 firmware brings in a 5th called the Kernel synthesis engine. Kernel synthesis is modular in nature taking 6 audio kernels and freely combining them as a single sound source. Each kernel is essentially an oscillator capable of produced pure waveforms through to wavetables, samples and noise. So you could build an oscillator that contains 3 samples, a wavetable, a square wave and some noise – that’s pretty amazing. Of course, the kernels can modulate each other in amplitude, frequency or ring modes. 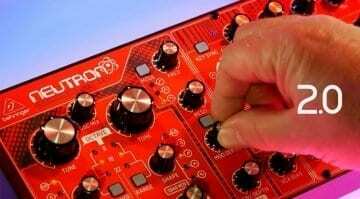 You can also push it into phase distortion or make them self modulate like classic FM feedback. Each kernel has its own envelope, panning, velocity, level, pitch and all this and more is accessible for modulation via the modulation matrix. Kernel is more like an oscillator construction kit or a synthesizer within a synthesizer. Exactly how you access all these parameters and what the workflow is like has yet to be discovered but this is very serious stuff in a very serious synthesizer. 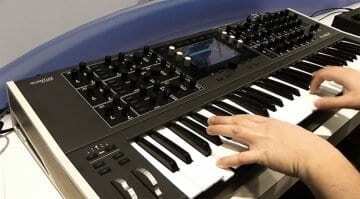 The new firmware will start beta testing after NAMM and if you’d like to be part of that then get in touch with Waldorf. 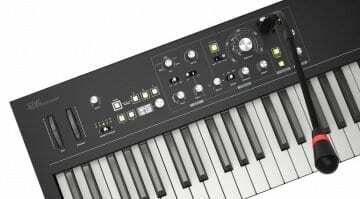 Musikmesse 2017: New Quantum synthesizer from Waldorf?